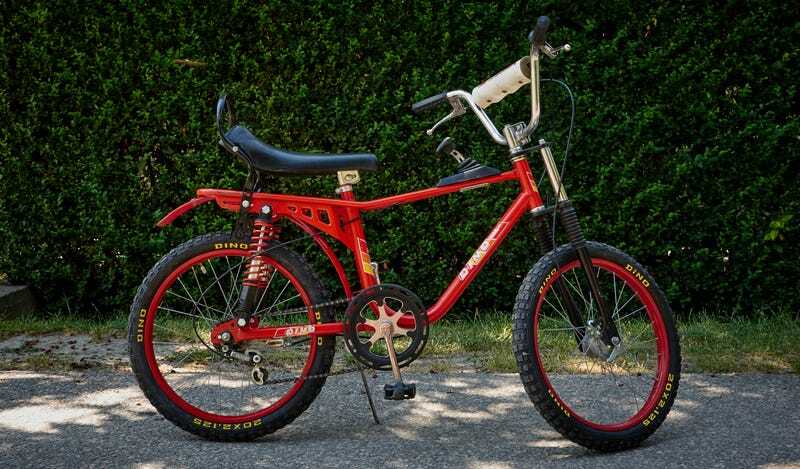 I got this great old-school bike for my middle kid today. When I saw the listing, I knew I will have to buy. I mean when I was the same age, I would have loved to have something like this, but didn’t. The only question: does it fit in the trunk of an M3? Turns out, it does, but only with the seat backs folded down. Other thing of note is that the BMW M3 is effing great. Even my wife had a crisis in the passenger seat, when riding shotgun, while I drove my favorite hilly road. More on this, as we have it.